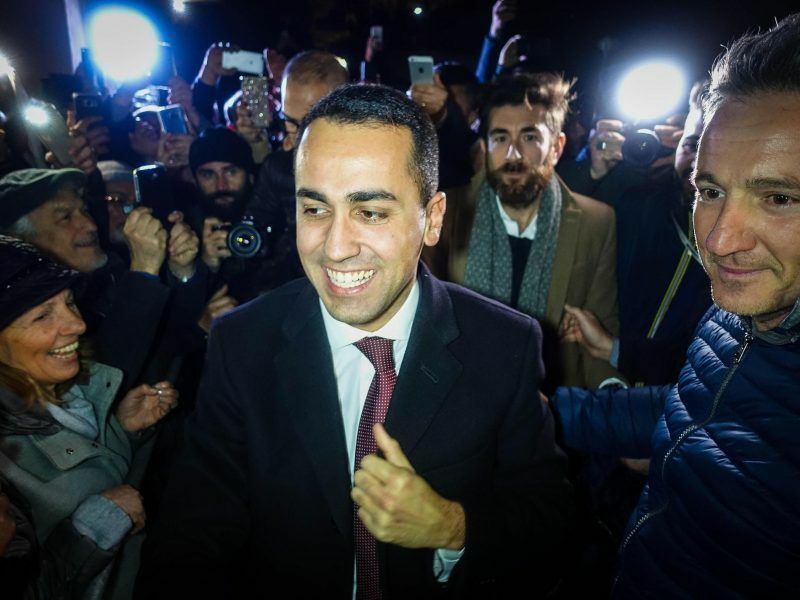 All eyes are on Italy as the far-right League and rebellious Five Star Movement close in on power, ringing alarm bells in Brussels as the country inches towards becoming the first EU founding member to have a Eurosceptic government. 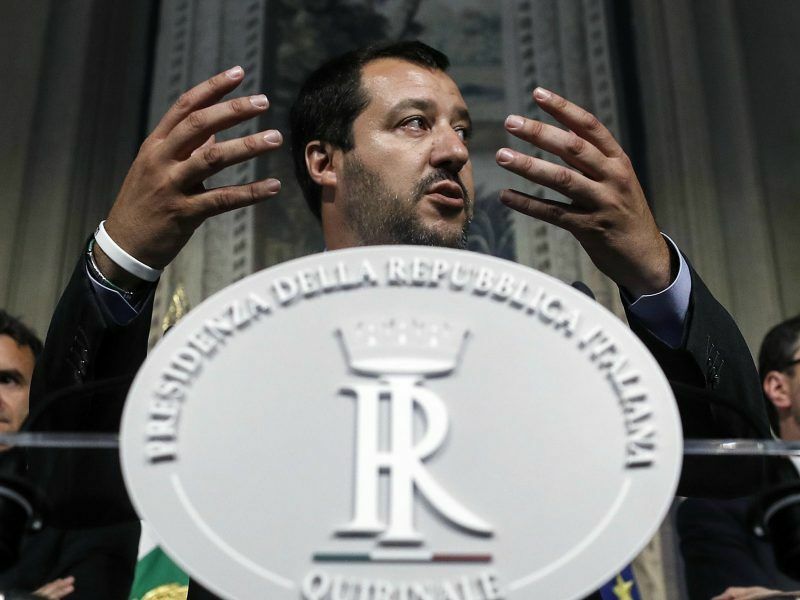 Italy has seen a surge of populist and anti-establishment sentiment as the country struggles to emerge from a decade-long economic crisis amid sky-high youth unemployment and hundreds of thousands of migrants arriving on its shores. Many Italians feel their country has been abandoned to deal with the migrants and have become disenchanted by the European Union as it is today. League senator and economist Alberto Bagnai, the inspiration behind leader Matteo Salvini’s euroscepticism, summed up the disillusionment with Europe by telling foreign reporters of the first thing he did after being elected to the Senate in March. 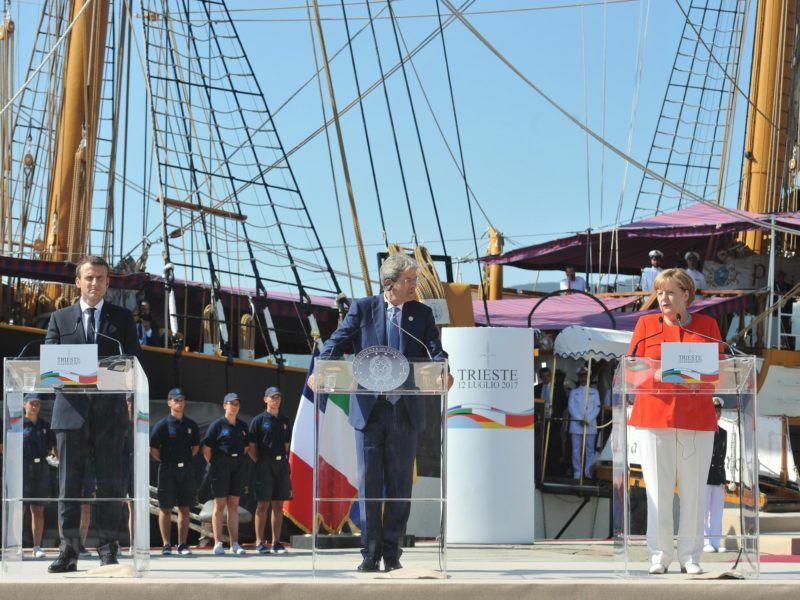 “I immediately went to thank (former prime minister) Mario Monti, without whom I would probably never have been elected,” he said. Former European Commissioner Monti was named prime minister after Silvio Berlusconi’s government fell in 2011 at the height of the economic crisis and he imposed stinging austerity measures to restore market confidence, including a pension reform that both the League and Five Star want to abolish. Lorenzo De Sio, Professor of Political Science at Luiss University in Rome, told AFP their research showed that “70% of M5S voters want to stay in the euro and in the EU – but not as it is now” and that “there has been excessive use of the populist label”. “In recent times …. anyone who criticises the European project is labelled a populist and anti-European,” De Sio says. 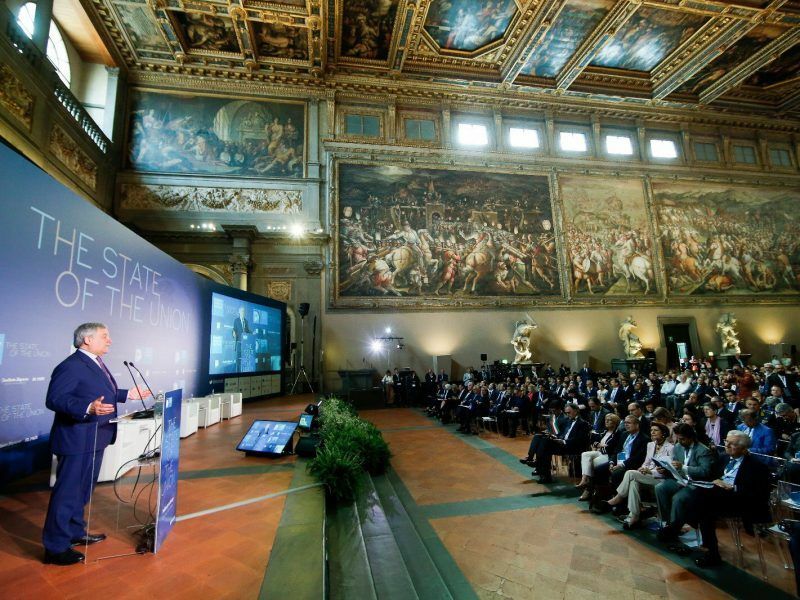 This year’s “State of the Union” conference opened in Florence on Friday (11 May), coinciding with the news that Italy is likely to get a coalition government of two Eurosceptic forces, both keen on leaving the eurozone. Speaking at the event, European Parliament President Antonio Tajani strongly warned Italy against exiting the euro. 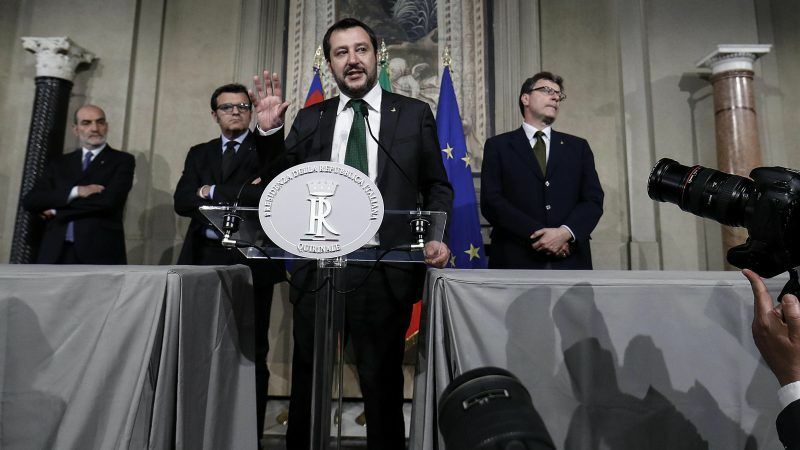 However Gianfranco Pasquino, professor of political science at the Johns Hopkins School in Bologna, lays the blame for Italy’s shift on the establishment parties Mattarella has served ever since entering national politics in the early 1980s. “If we have come to this point it is because the pro-European parties, starting with the Democratic Party … have not waged a real political and cultural battle for Europe,” he says. Across the continent disenchantment with the EU also reflects the rejection of the established political class considered the architects of the current crisis. This feeling is especially strong in Italy, where a so-called political “caste” has for decades been seen as being particularly corrupt and out of touch. “There has been a rejection of the old political class due to its poor results, and the unpopular measures taken by the previous governments have not led to the hoped-for recovery. The vote also shows the desire to change an ineffective political class,” says De Sio. “The vote was one of anger, for some fear, for others hope, but above all, it showed that these feelings were no longer contained by traditional politics,” says Marco Damiliano, director of the weekly L’Espresso.